The 8th hole of The North Course at Eagle Ridge-one of four championship courses on site. GALENA, Ill. (Apr. 2, 2019) – Golfers including guys, gals, kids, and families alike are already driving, putting and chipping on one of the most scenic and rewarding courses in Illinois. 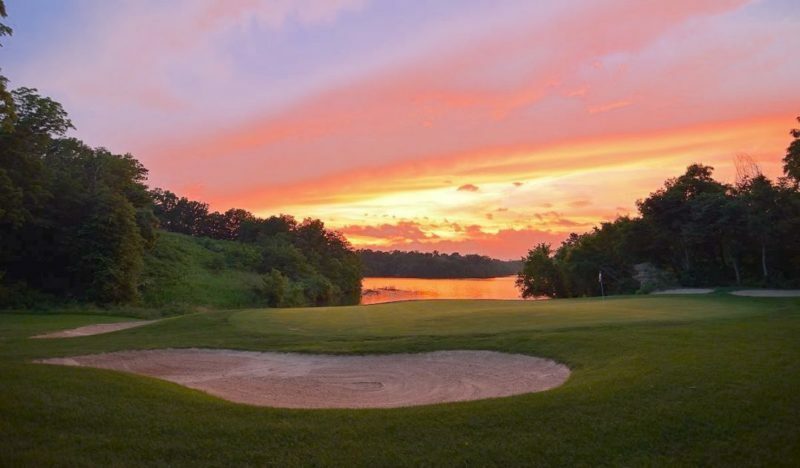 The North Course has officially opened for the season at Eagle Ridge Resort & Spa (Eagle Ridge) in Galena, Illinois with the additional three championship golf courses, including one of the top one hundred courses in the country, The General, slated to open this month. While the traditional guys golf trip is still popular, Eagle Ridge has experienced a significant increase in family golf getaways and ladies golf. Ladies group golf trips and women golfing in general at Eagle Ridge is also more popular than ever. Davis estimates that the resort is almost double the national average for women golfers. According to the National Golf Foundation’s 2018 Golf Industry Report, women comprise 24 percent of all golfers, an increase of more than 13 percent over the prior five years. Families and groups can take advantage of several golf packages that feature spa, dining, lodging and green fees. 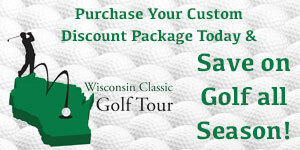 Package details are online at www.eagleridge.com, or golfers can call 800-892-2269 with questions, to make reservations or book a tee time.